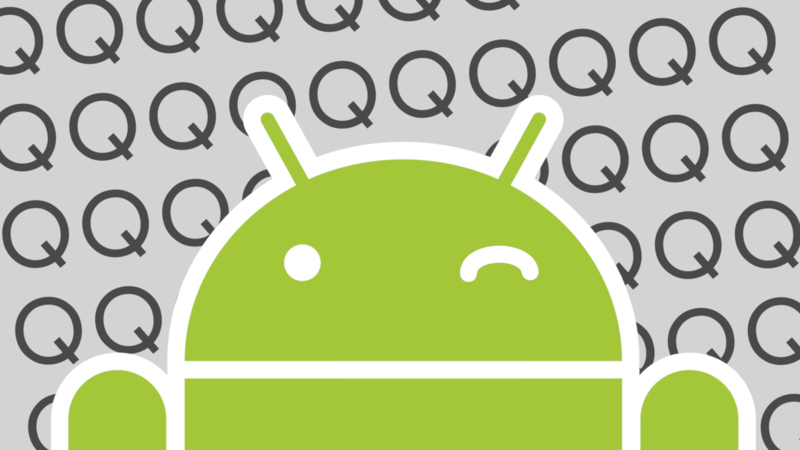 Both XDA Developers and 9to5Google have spotted another upcoming feature in Android Q: more secure native facial recognition. Think Apple's Face ID rather than Android's existing Trusted Face system. Other OEMs like Xiaomi and Huawei have already shoehorned in their own facial recognition solutions, but now Google is bringing the feature to the (literal) source. Last year, Google released v2.0 of its "Nearby Connections" API, which allows for your gadgets to communicate with other devices in close proximity via Wi-Fi and Bluetooth. It was a part of the overall "Nearby" package, which also includes a few other systems for more specific applications, including messaging and notifications. 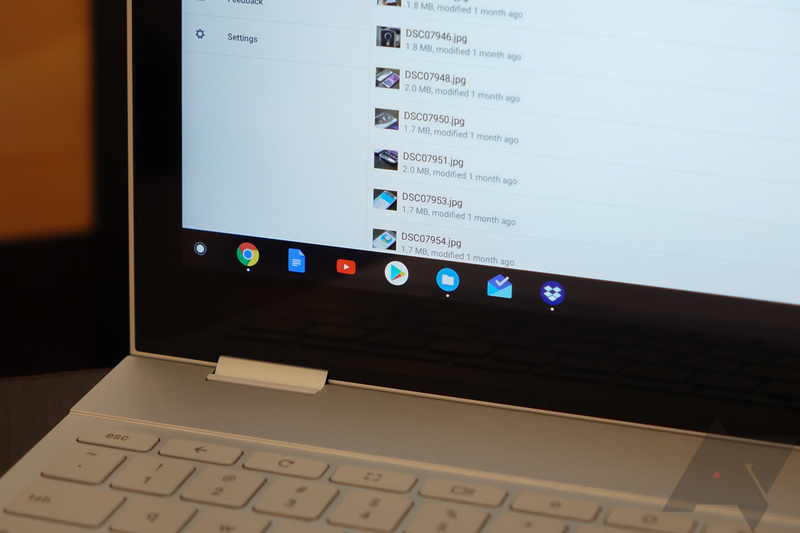 According to a pair of commits recently spotted by the folks at XDA Developers, these Nearby APIs may be coming to Chromebooks. Google's been throwing its Smart Replies at pretty much every app or venue capable of accepting them, from Android Messages to Gmail. It even has a standalone app that introduces the shortcuts—and their occasionally borderline-offensive responses—to third-party app notifications. 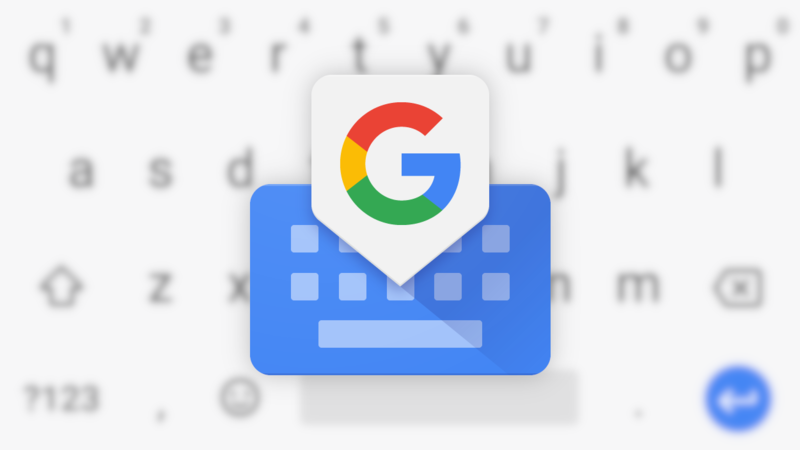 Now Gboard is testing out adding the same feature to other applications like Facebook and WhatsApp. Chinese OEM Xiaomi has a poor reputation when it comes to OS updates and the timely release of kernel source code. It took a Twitter backlash and criticism from several tech blogs to get the company to finally release the Nougat source code for the Android One-toting Mi A1. A similarly lengthy wait had to be endured before the Oreo code was provided last month. 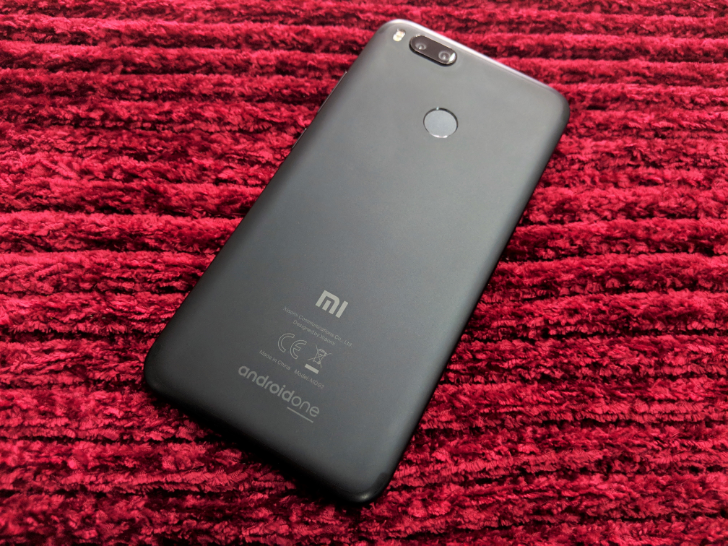 Xiaomi has now stated its intention (again) to release kernel source code within three months of a device's launch. Many of us love the simplicity of the Google Camera app that comes pre-installed on Pixel phones, but it's the HDR+ capabilities that really set it apart. Thankfully the Android community is full of willing modders, and an unofficial port has been available for some time now. It hasn't played nice with phones that have dual rear lenses, as no Google device has such a setup. 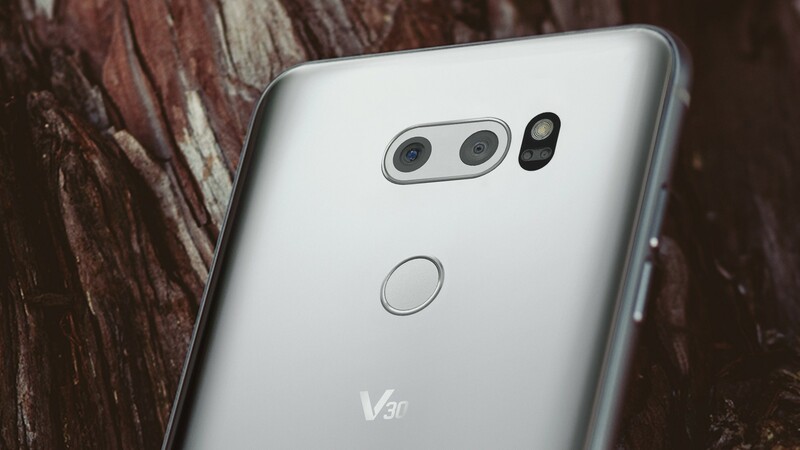 A new update looks to have added support for some LG devices with two cameras. Sometimes you don't want to read up on how someone "feels" about a product. Everything's subjective, of course, and it's good to combine multiple viewpoints, but once in a while, it's nice to just sit down and examine the raw data, that way you can come to your own conclusions. 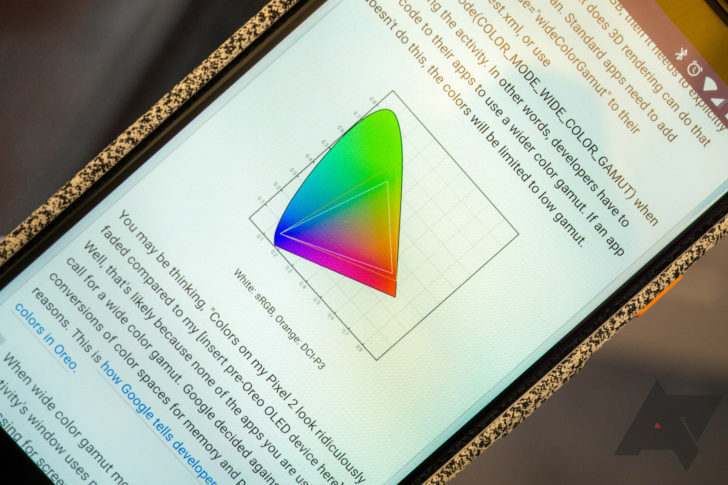 And Dylan Raga over at XDA-Developers just assembled an intense and in-depth analysis of the Pixel 2 XL's display that's worth a read. At least, if you'd like to scratch that purely quantitative itch. Like OnePlus said during its announcement, we're harsh critics. So when the OnePlus 5's display was mounted upside down, resulting in an inversion in refresh direction and a slightly annoying "jelly" effect on movement, we were quick to cry foul about it. 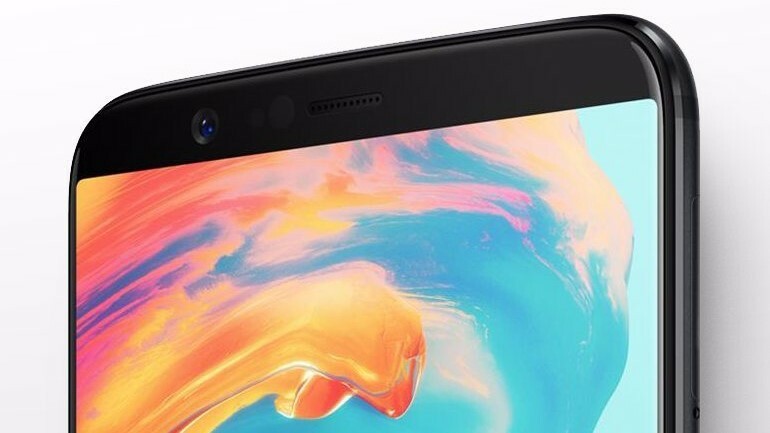 When it came to the new OnePlus 5T, our questions on the subject were rebuffed, but according to the folks at XDA, the OnePlus 5T's display is mounted more traditionally this time, so "jelly" scrolling shouldn't be a problem. Most Android enthusiasts have probably heard of XDA Developers. And if you're reading this post, then you're likely interested in what their Forums and Portal offer in terms of new customizations, development advances, and more. 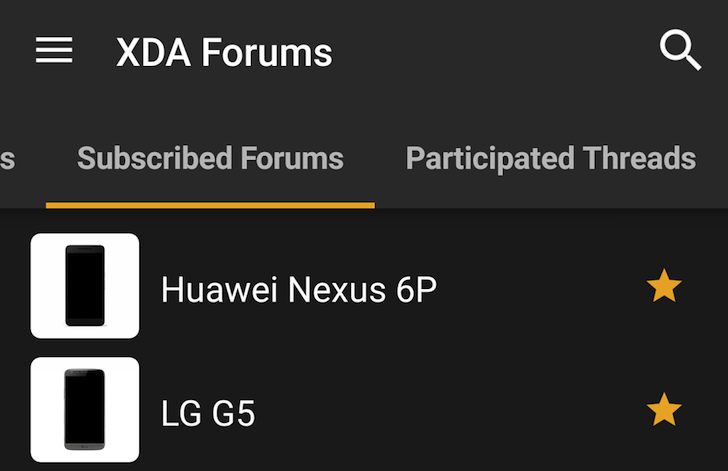 But if you don't want to use the full XDA app with the entire forum experience, and you'd prefer to just have the important news from the different device sub-forums reach you instead of having to dig for new threads here and there, then this new XDA Feed beta app might be the thing for you. 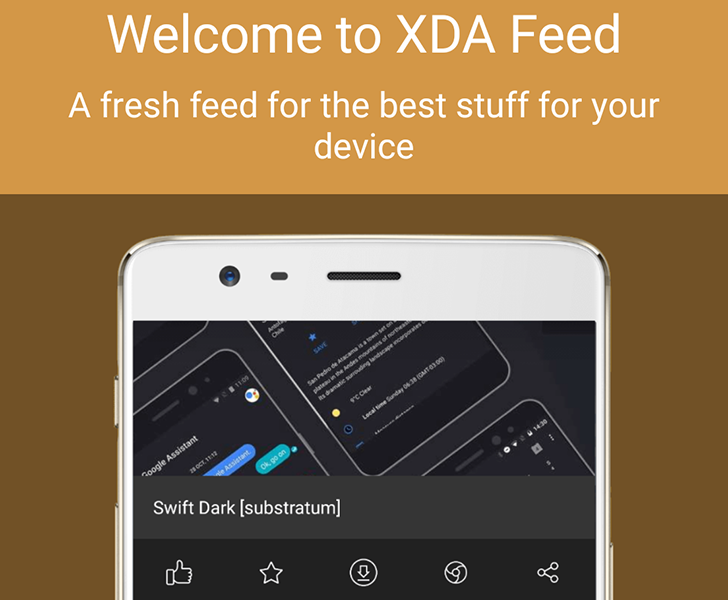 It gives a customized feed for certain devices (or a general feed for all other phones) of the latest news coming from XDA. Who says that Nexus owners get to have all the fun? 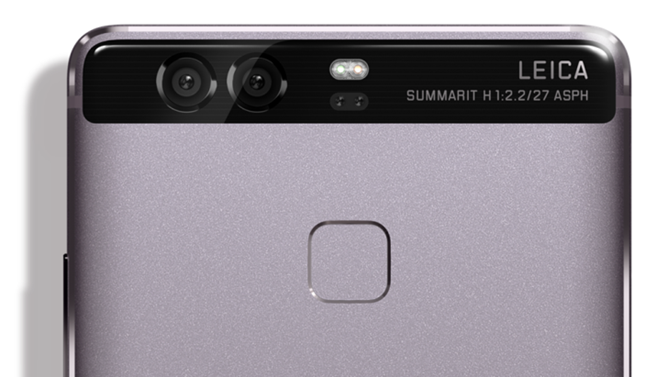 Yesterday an innocuous XDA thread claimed to have a beta version of an Android 7.0 build, ready and waiting for Huawei's dual-camera phone, the P9. Usually that sort of post when we're still weeks or months away from a full AOSP release of a new Android version is, to put it bluntly, bunk. But in this case, users who have flashed the ROM say that it's functional and apparently legitimate - Huawei's proprietary EMUI skin, marked as version 5, is running on top of Nougat. It's working on the EVA-L09 model; others may not be compatible. Anyway, this super duper new app differs from the previous legacy app in the fact that it's coded in-house and based on XDA APIs, not on Tapatalk.